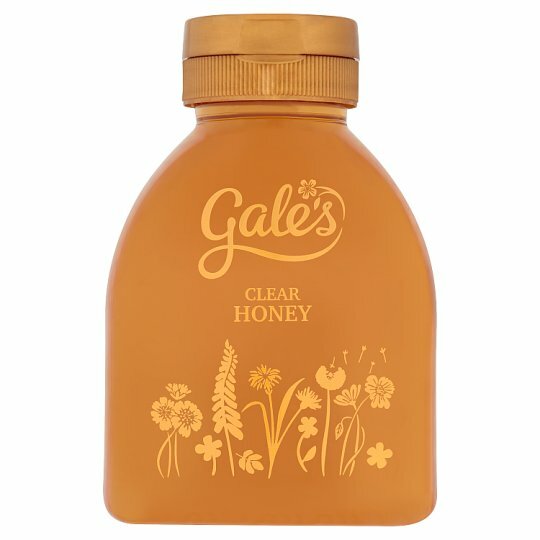 Visit us at www.galeshoney.co.uk to see our full range of honey. With a drizzle of Gale's, you're away. In that single moment, a warm glow takes over, allowing your mind to wander. Simple never tasted so good. A blend of EU and non-EU honeys. As honey is a natural product, it crystallises over time. If this should happen, place under hot water. Not suitable for infants under 12 months.